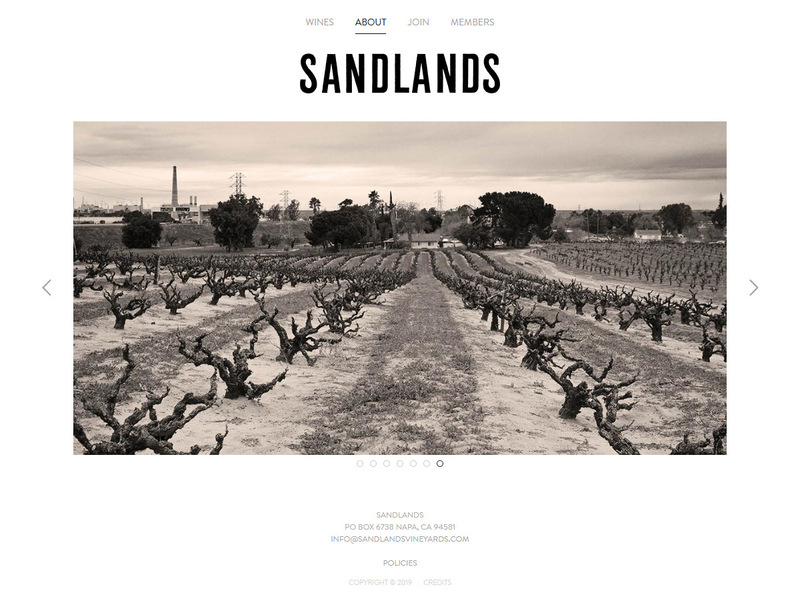 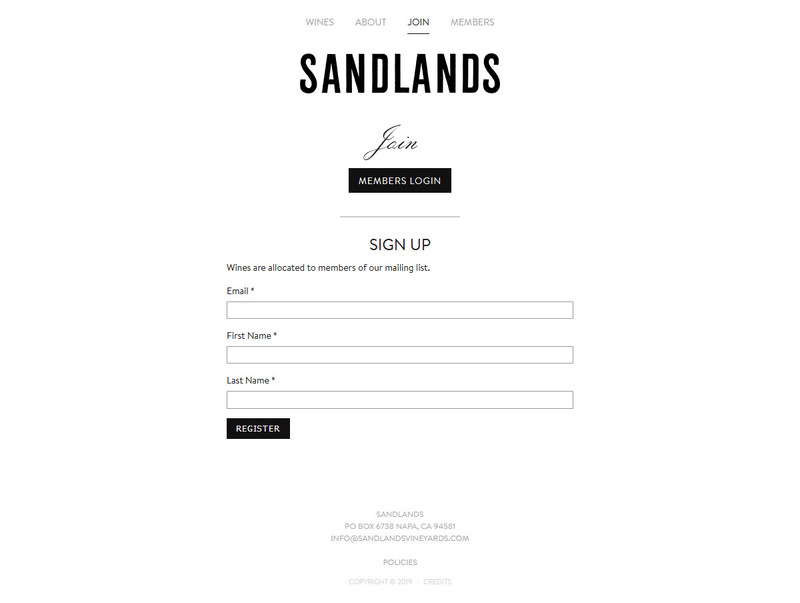 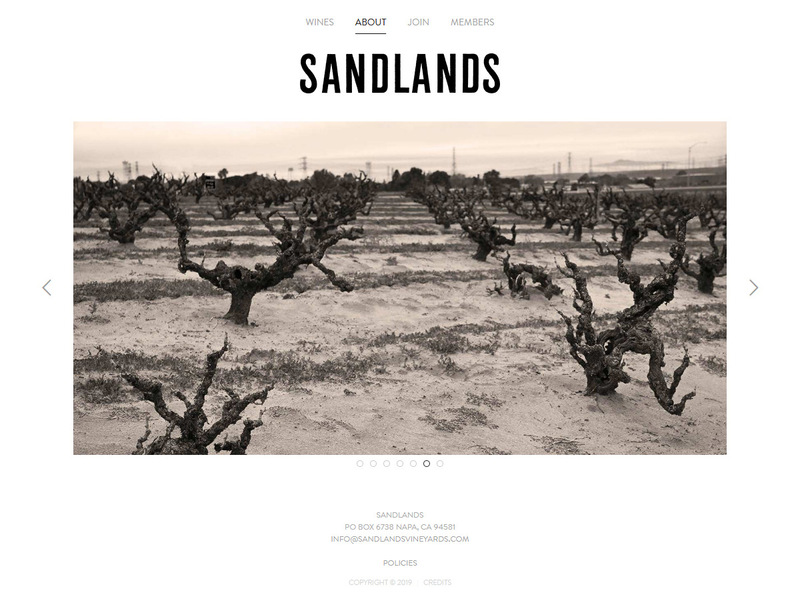 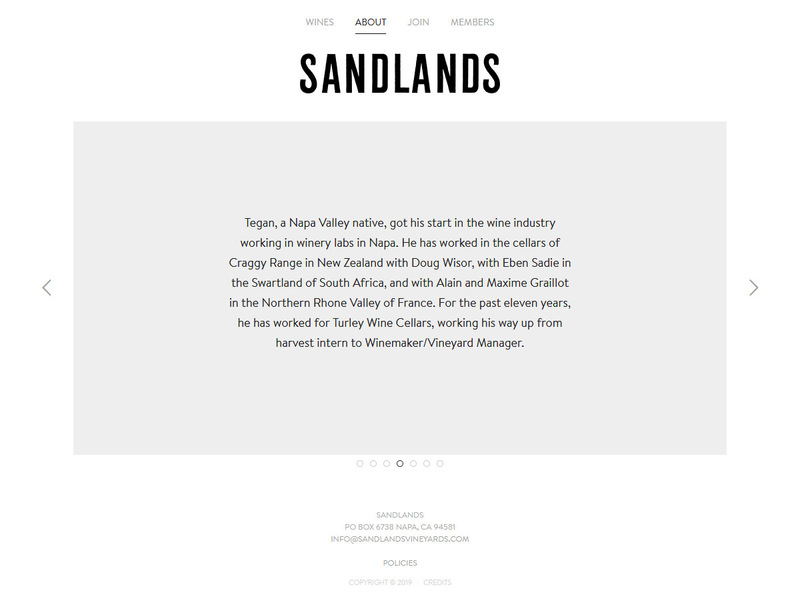 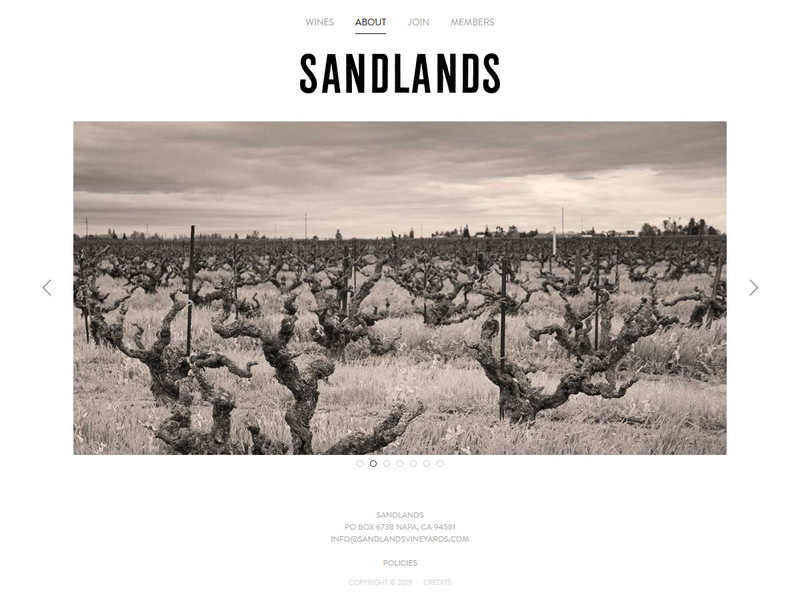 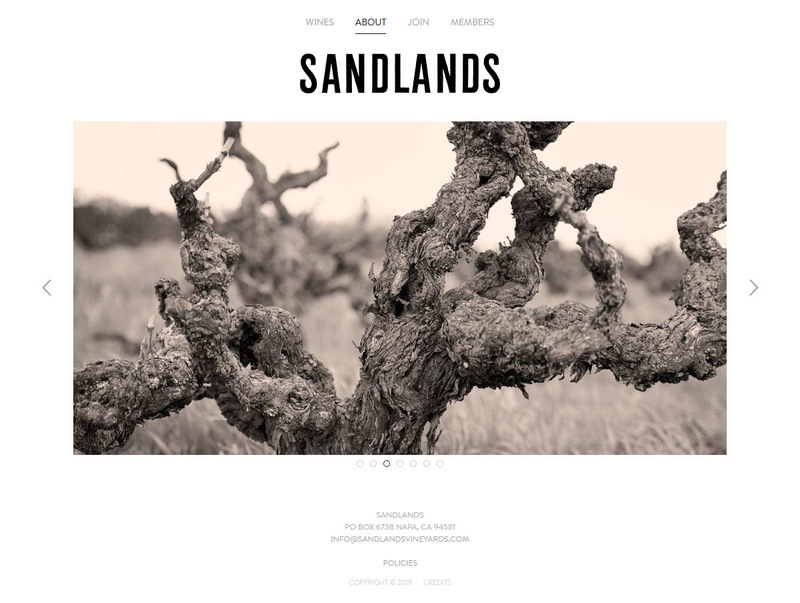 Sandlands produces hand-crafted wines sourced primarily from dry-farmed vineyards with sandy soil and head-trained vines. 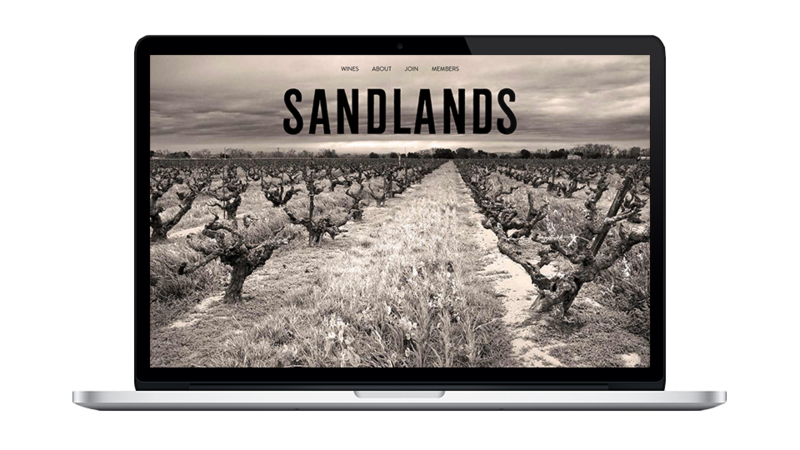 The personal project of winemaker Tegan Passalacqua, the line-up encompasses the forgotten classic California varieties from regions and vineyards that have been farmed for many generations but have remained the outliers of California viticulture. 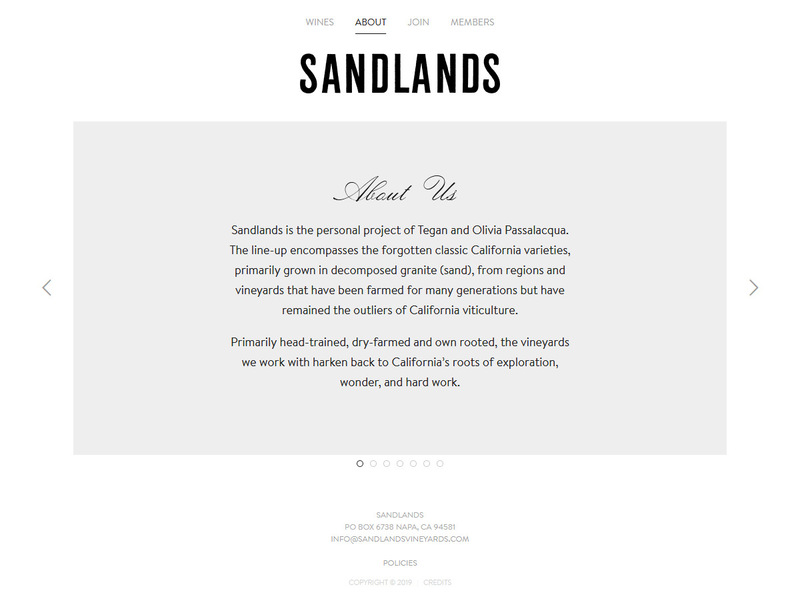 Express the Sandlands brand in a manner that’s direct and authentic – a modern classic, contemporary and cognizant of heritage. 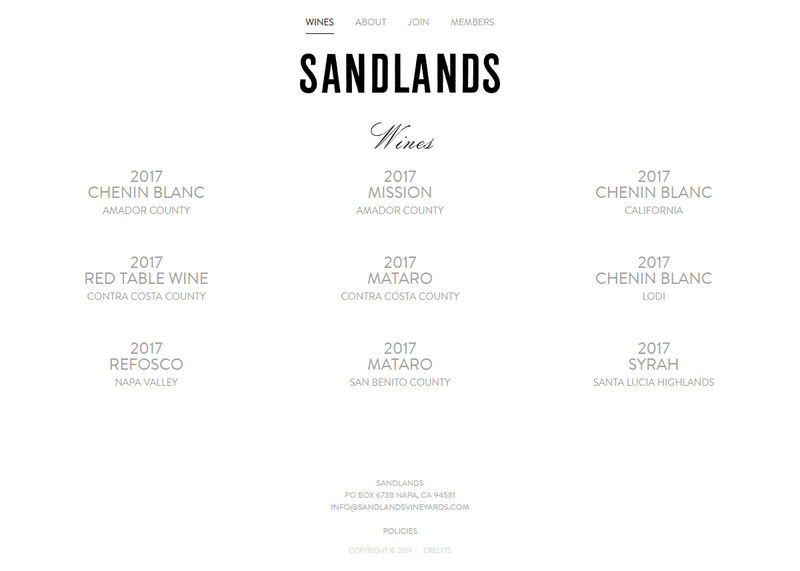 Appeal to a varied audience including established demographics and emerging wine enthusiasts from California and across the country. 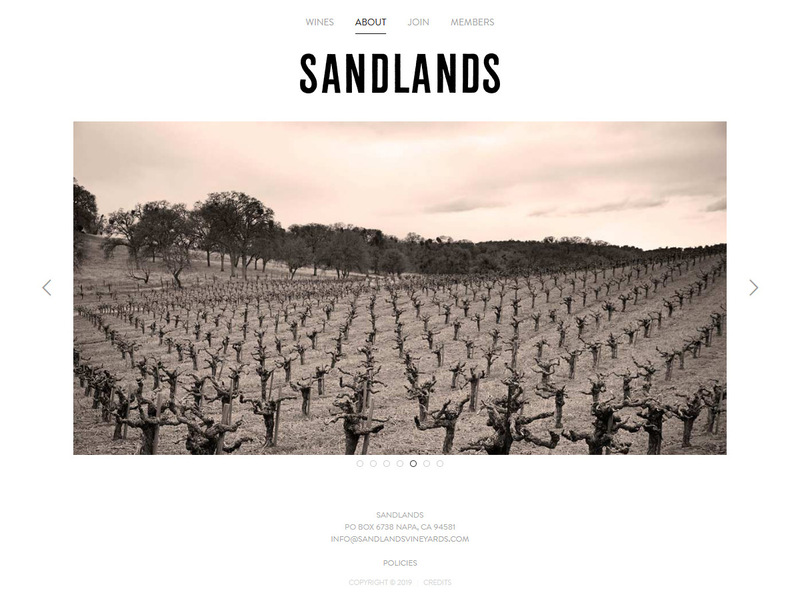 Facilitate wine sales on the website with VineSpring ecommerce.